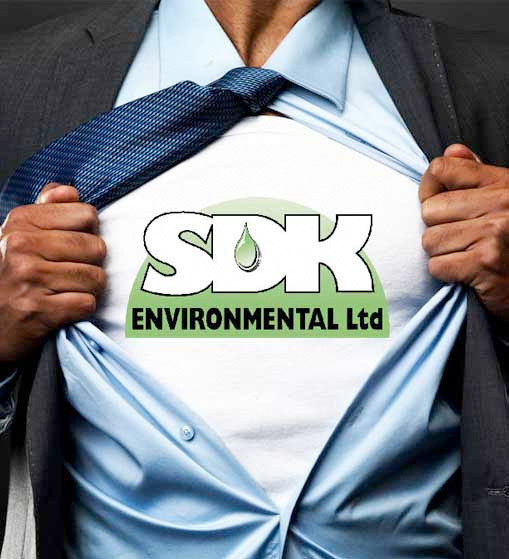 SDK Dial-A-Pest provides pest control services to local authorities, private houses and commercial premises. Whilst the bulk of our work is in local authority contracts, SDK is ideally suited to service all types of large contracts including housing associations and letting agents. The local authority service provision varies from a service fully funded by the local authority to “Agency Agreements” where all local authority service requests are forwarded to us, but the work is done for a set fee payable by the resident. Our pest control service is delivered to the standards expected from any organisation which has qualified for the Customer Service Excellence accolade. In addition, we are members of the BPCA (British Pest Control Association) and conform to their Code of Practice. All statutory requirements on the handling of pesticides are met and we provide comprehensive in-house training for new employees using skilled trainers and examiners.